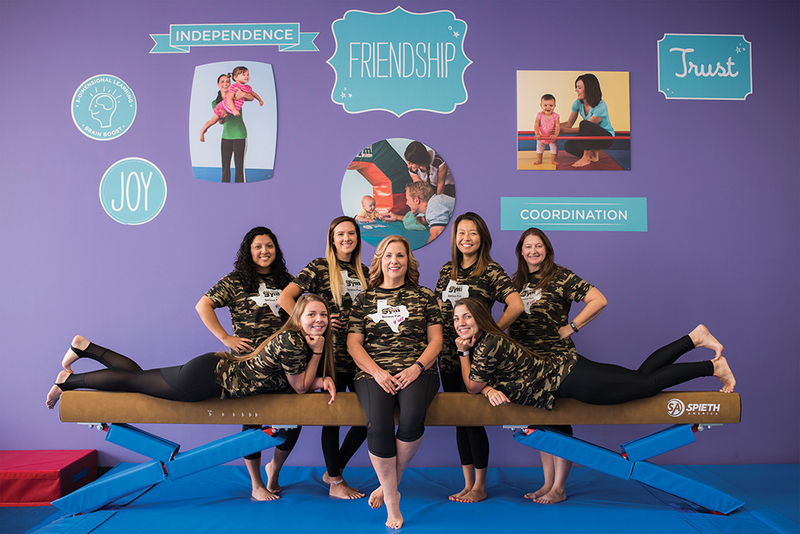 After 26 years in the medical field, and more than a decade in the pediatric ICU, The Little Gym Waco’s owner Melissa McNeil had reached her limit when it came to pain and suffering. 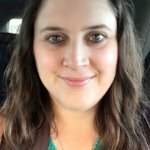 She wanted to find a job that would allow her to engage with children and work in a more positive environment. At the time, her son was attending classes at The Little Gym at a Fort Worth location, and she was impressed with his excitement and skill mastery. McNeil sought out information about opening her own gym in her hometown of Waco, TX. Executives thought the Central Texas town would be a great location for their 400th gym and gave McNeil the green light to make her dream a reality. Dozens of families attended the gym’s grand opening on June 23, and many signed their children up for classes that began later in the month. 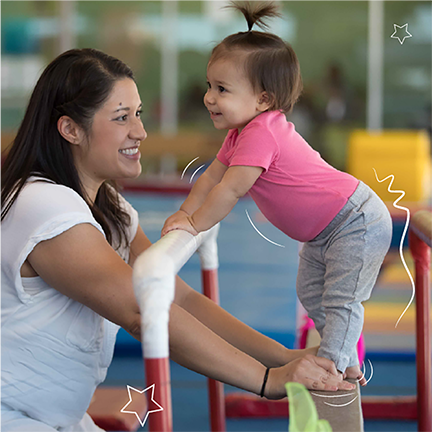 The Little Gym of Waco is a premier enrichment and physical development center for children ages four months through 12 years. Programs offer children a springboard to life's adventures by using movement-based learning and imaginative play to help build the confidence and skills needed at each stage of childhood. “We focus on the whole child; not only their physical skills, but their emotional and social development as well,” McNeil said. Each class is taught by a trained staff member who follows a curriculum created by the company’s corporate office. Every skill they learn creates a foundation for future learning. “We might teach one of our little guy’s a monkey jump that will eventually lead into a cartwheel,” McNeil said. 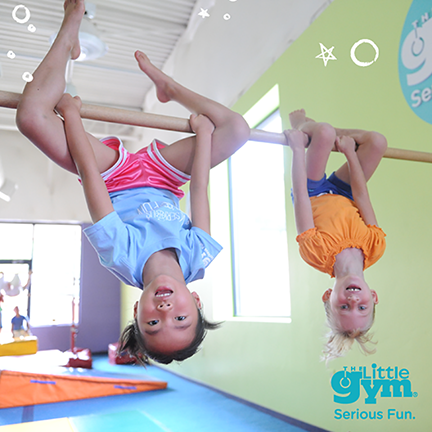 But even though each skill they learn is used later, children don’t have to have prior gymnastics experience to attend classes at The Little Gym. The gym doesn’t just offer gymnastics classes. It also offers instruction in dance and karate for Pre-K aged children, and hosts birthday parties, Parent Survival nights, and holiday camps during school breaks. For more information about The Little Gym Waco, visit their website at www.thelittlegym.com/wacoTX or stop by their location at 5144 W. Waco Drive, Center Point Shopping Center, Waco, TX 76710.